The fourth edition of West Bund Art & Design will be held from 10 – 12 November, 2017. TALENT is a new exhibition platform which showcases works by emerging international artists. 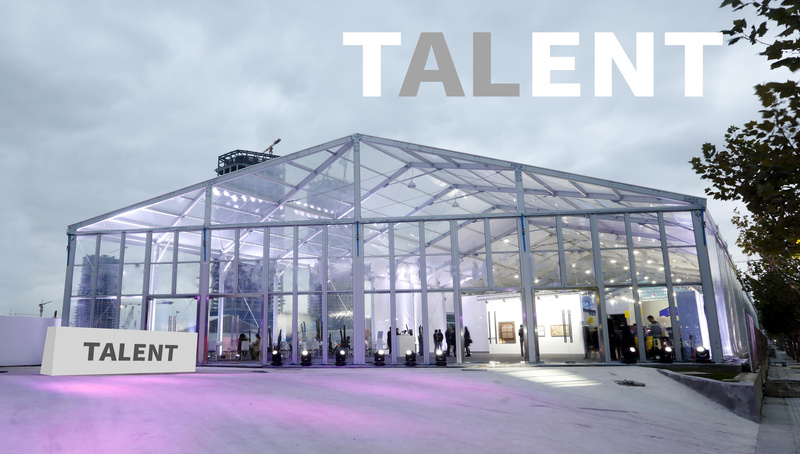 This year’s edition of TALENT will feature 16 galleries from Shanghai, Beijing, Guangzhou, Hong Kong, Tokyo, Singapore, Jakarta, Manila, Madrid, Berlin, and New York. A series of solo exhibitions or specially curated group shows will be presented in West Bund Art Center Hall B, a tent exclusively designed for the audience to discover exciting, innovative and experimental works.